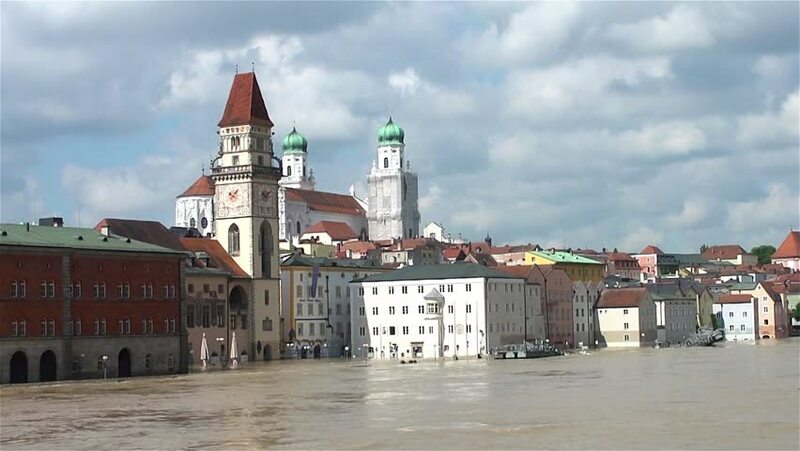 hd00:22PASSAU - JUNE 5: The flood of the century on June 5, 2013 in Passau, Germany. This historic natural disaster was the greatest flood in Bayern, Germany in the last 500 years. 4k00:20COPENHAGEN, DENMARK - SUMMER 2018: Town Hall Square. Copenhagen. Denmark. 4k00:14LEIPZIG, GERMANY - SEPTEMBER 04: Establishing shot of the reformed church of Leipzig. The church and its leaders played a significant role in the peaceful revolution of East Germany.